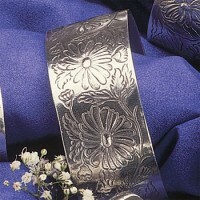 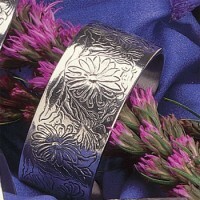 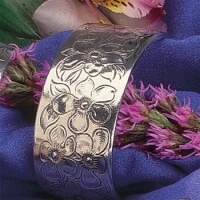 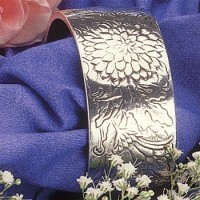 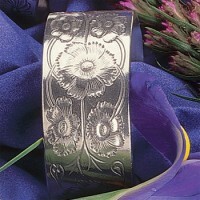 Flower of the Month bracelets are a lovely way to honor your loved one with a gift that has meaning. 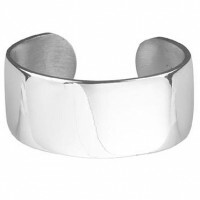 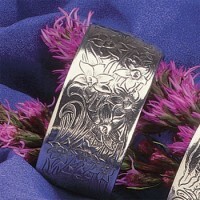 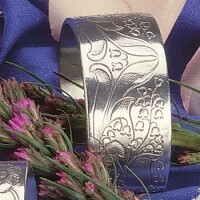 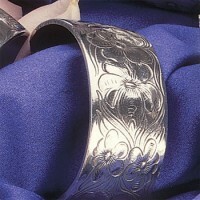 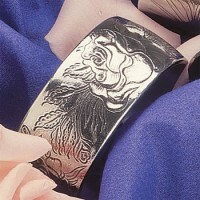 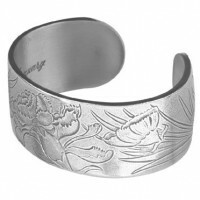 Or, choose the plain pewter bracelet and personalize it with your own message of love. 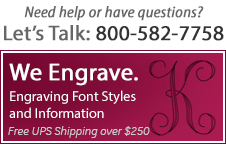 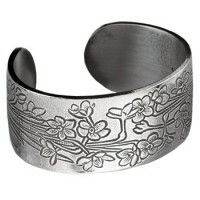 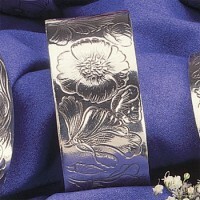 Browse our extensive Flower of the Month Jewelry Section.